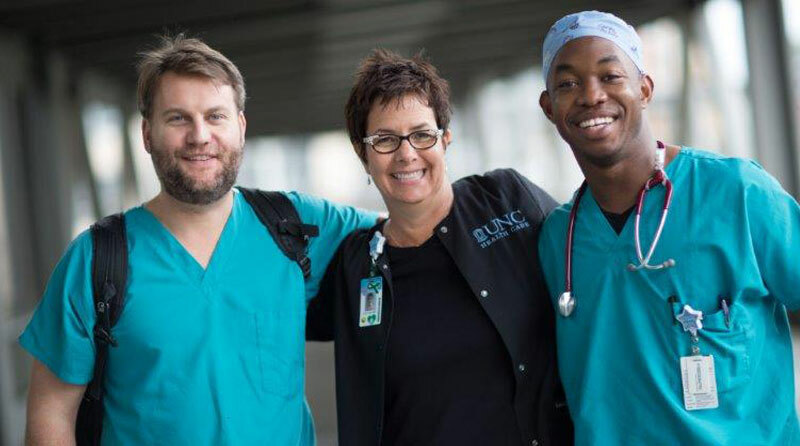 Candidate is required to have an Associate's degree or a Bachelor's degree (BSN preferred), have a Basic Cardiac Life Support (BCLS) certification and be licensed as a Registered Nurse in the state of North Carolina (RN NC LIC). Candidate is also required to have two (2) years of nursing experience with at least one (1) of those years in a medical office or outpatient setting. It is preferred that the candidate have previous supervisory experience and clinical experience.